A true visionary with an extraordinary ability to find needles in the data haystack, Eric works with leading organizations to sort through and stay on top of the complexities not only of today’s market but of the meteoric changes coming in tomorrow’s. As a thought leader, Eric is a sought-after keynote speaker and author, delivering speeches on business and technology topics around the world. 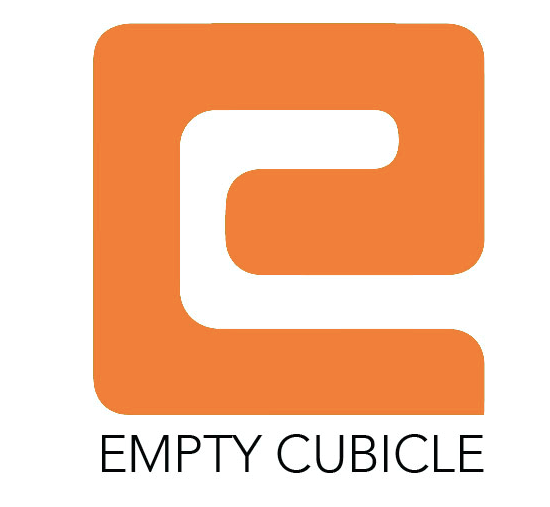 As the Founder & CEO of the HR software company Empty Cubicle, Eric drives the corporate vision for the company, changing the way organizations hire world-wide. 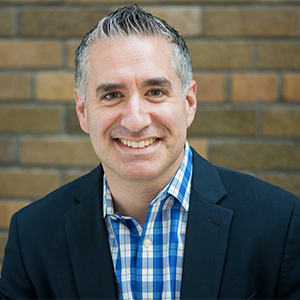 Eric sits on the Microsoft Cloud Advisory Board, acts as a Judge for the Microsoft Imagine Cup, as well as a mentor for Futurpreneur Canada. He is also a 4-time recipient of the SharePoint MVP award.